No time is a good time to be locked out. But with 24 Hour Budget Key, we have even your worst day covered. At 24 Hour Budget Key, you never have to worry when you find yourself on the wrong side of a door. Emergency or not, we understand the importance of your situation, and will go out of our way to help you. 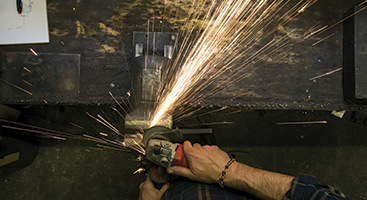 With decades of experience in the industry, we know what it takes to conquer a locked door. From automotive lockouts to residential and commercial security, you need a team of experts that you can trust. 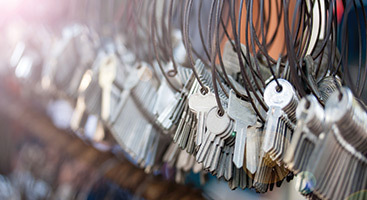 Our goal is to provide you with the locksmith service that you need, whether that’s be re-keying your house or making you a new transponder key. For both residential and commercial customers, we strive to be the one locksmith that you can count on at all times. Our qualified technicians have all the tools necessary to help you without ever damaging or ruining your personal belongings. We will never leave a scratch or dent on your car and certainly will never break a door just to get you back in. Providing our customers throughout Kansas with high-quality locksmith services, we strive to be there for you right when you need us the most. 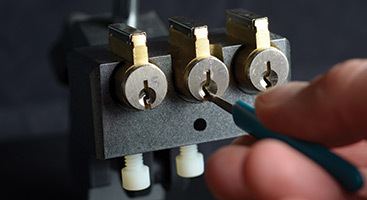 If you find yourself in need of any locksmith service, never hesitate to call your local experts today!